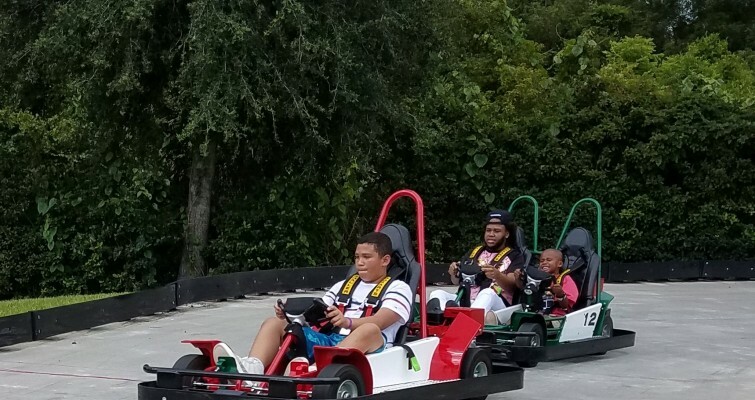 Get Turbocharged at Family Fun Town’s Go Kart Speedway. 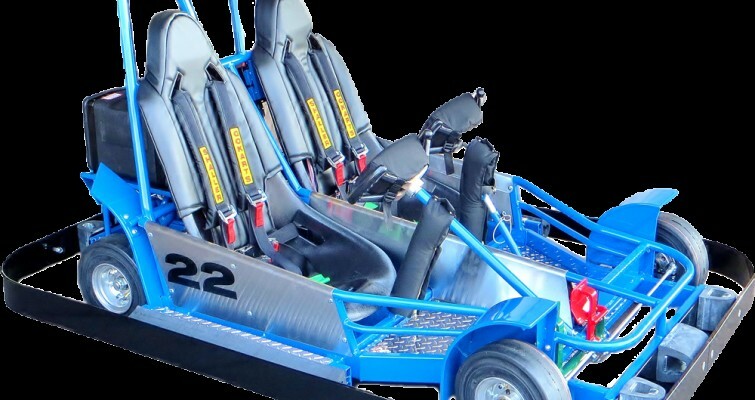 Ready for super speed? 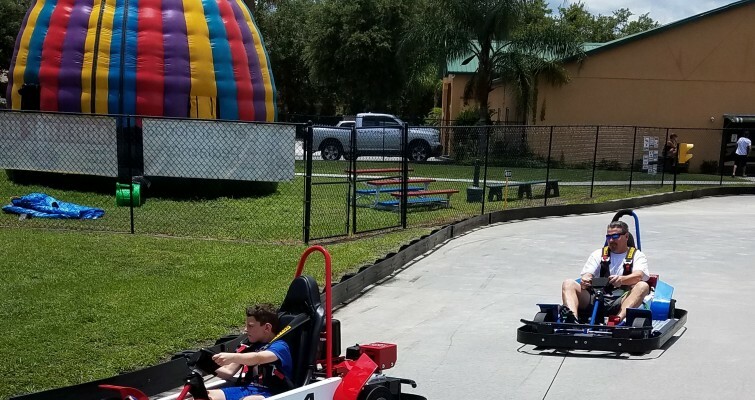 Get charged up with our top-end performance go karts! 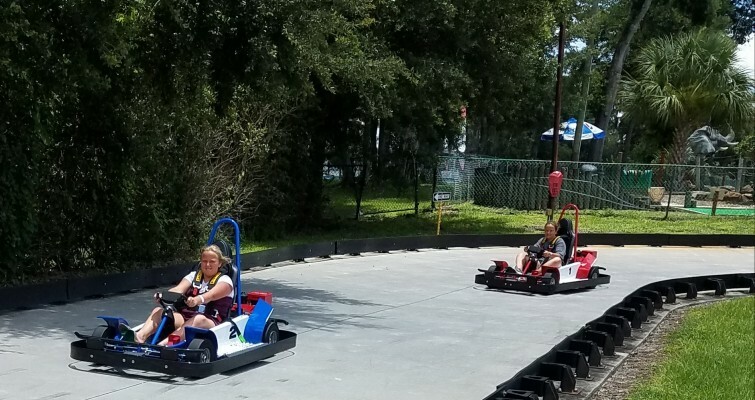 Try your skills on this 800-foot long, 20 foot wide track full of hair-pin turns. 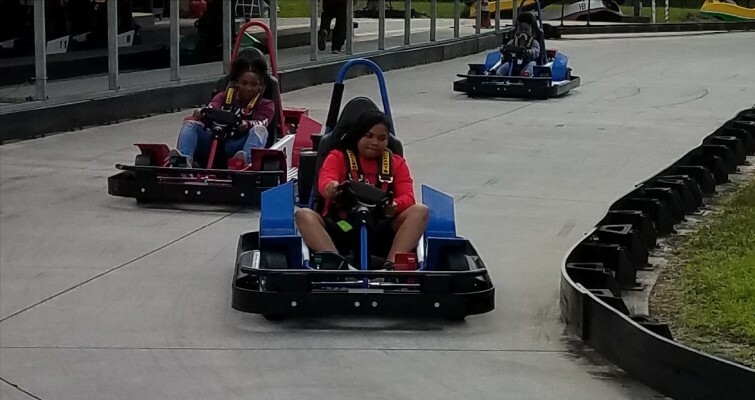 We guarantee 1 thing when you cross the finish line, you will be smiling ear to ear! 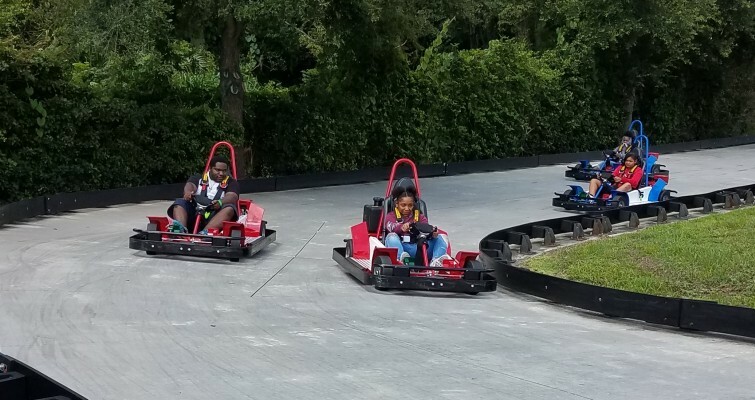 Our track attendants are fully trained and safety is our primary responsibility. 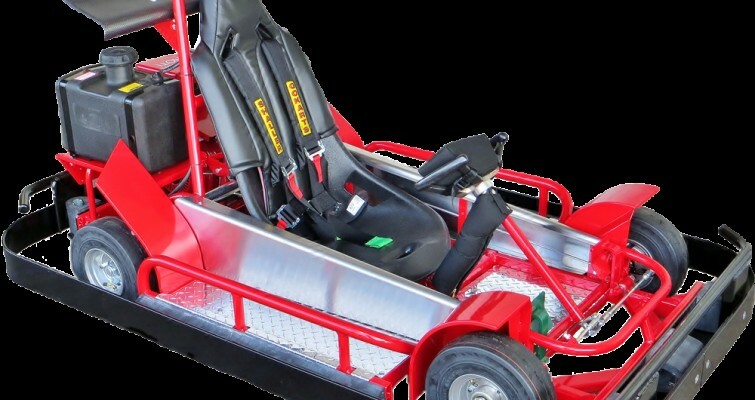 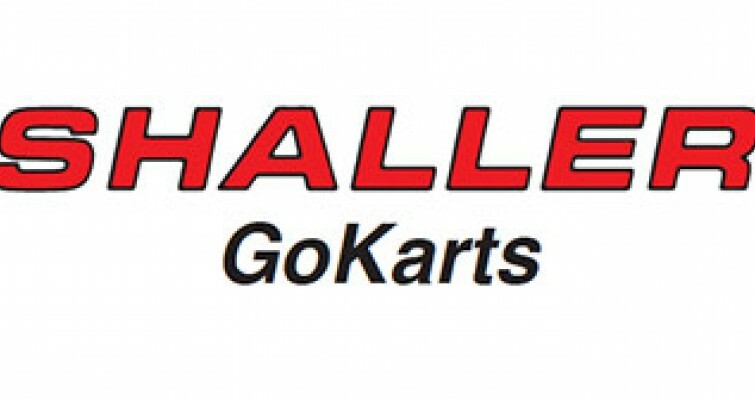 * Driver of a single Go Kart must be at least 8 years old & 54″ tall, Passenger must be 36″ tall. 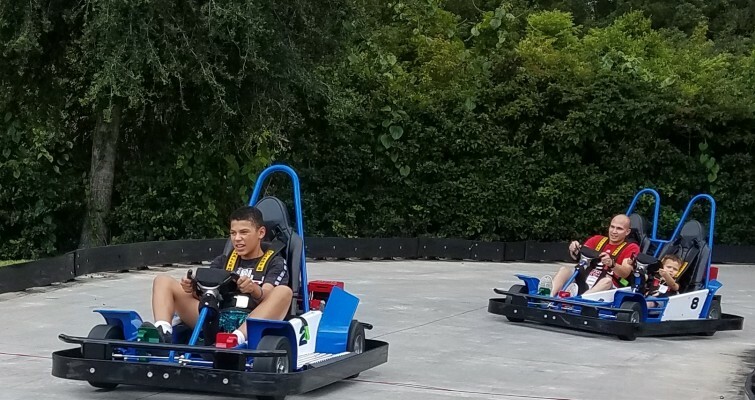 * Driver of a double Go Kart must be 16 years old with a valid drivers license or be at least 18 years old.